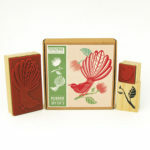 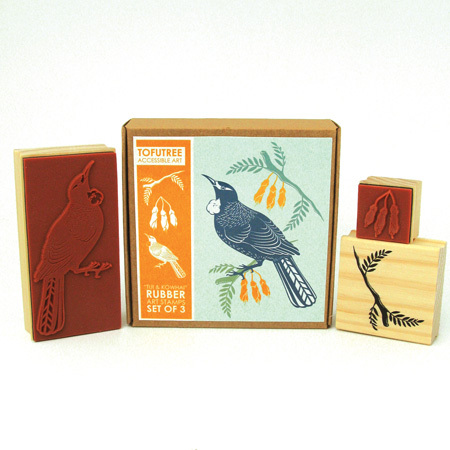 Set of 3 rubber stamps (Tui, branch and Kowhai flower) with thick cushion, each mounted on a pine block. 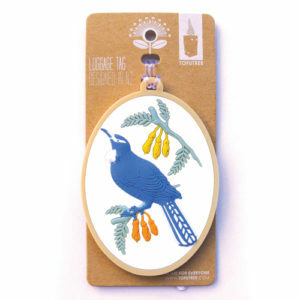 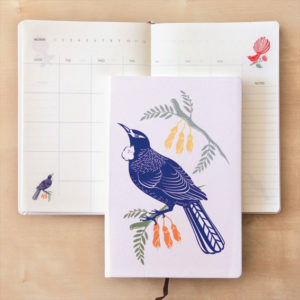 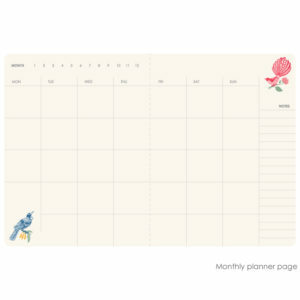 Perfect for scrapbooking and mixed media projects. 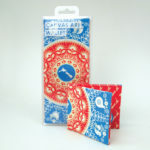 Presented in a cardstock gift box. 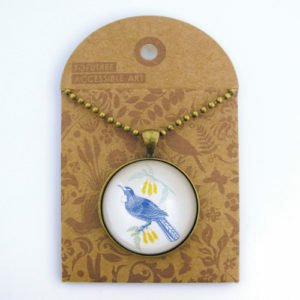 Great and fun gift item for everyone. 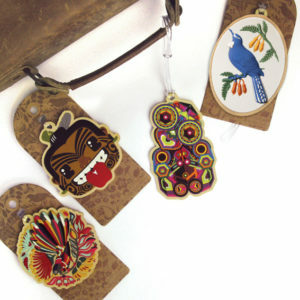 Make your luggage stand out from the rest with this cool tag.